Scheduled events begin at Hood A.M.E. Zion Church at 137 South Street in Oyster Bay., with tours of the church and parsonage. The Cultural Historic Tour will transport guests to the church's Pine Hollow Cemetery, where Civil War veterans of the 20th and 26th United States Colored Infantry are buried. Picnic on the grounds of the Oyster Bay Historical Society at 20 Summit Street. Services at the Hood A.M.E. Zion Church. All are welcome. 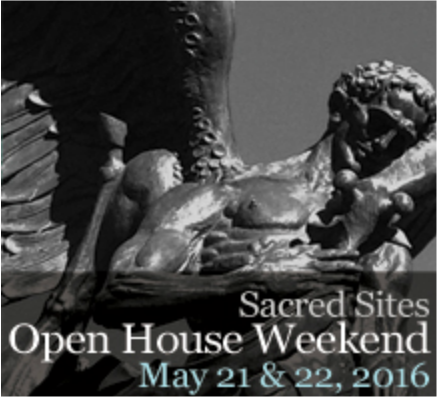 Sacred Sites Open House Weekend, sponsored by the New York Landmarks Conservancy, encourages congregations throughout New York State to open their doors to the general public in order to promote broad support for the ongoing preservation of historic institutions.